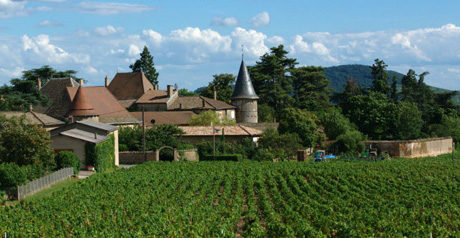 This farm is located on the old estate of Château de Thulon (15th century) and was purchased by Annie and René Jambon in 1987 after they were “métayers” for 20 years there. 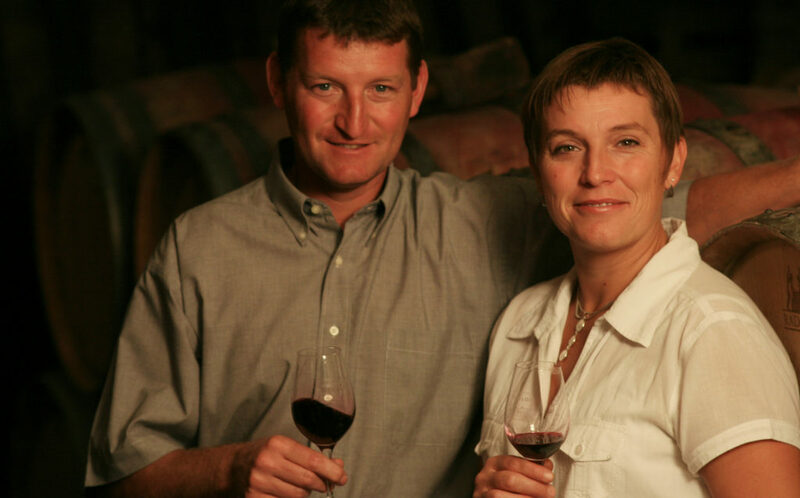 Their children Carine and Laurent are now running the estate, and a passion for experimentation sets them apart from peers in the region. 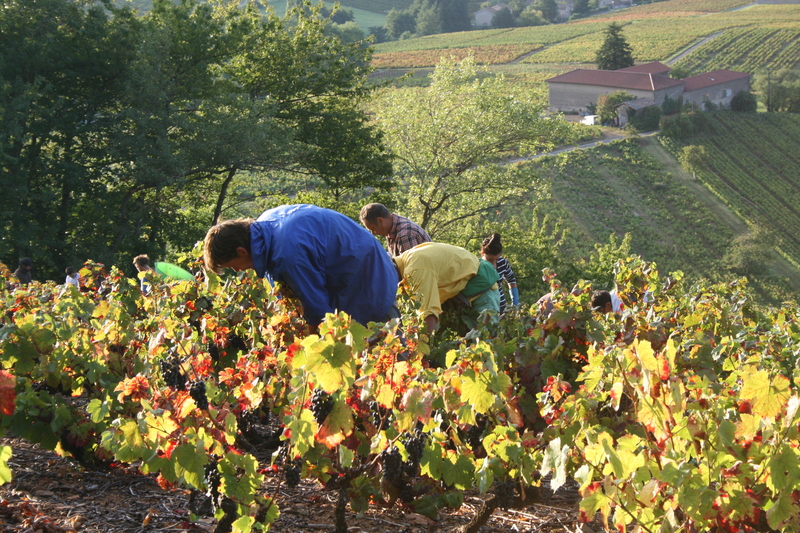 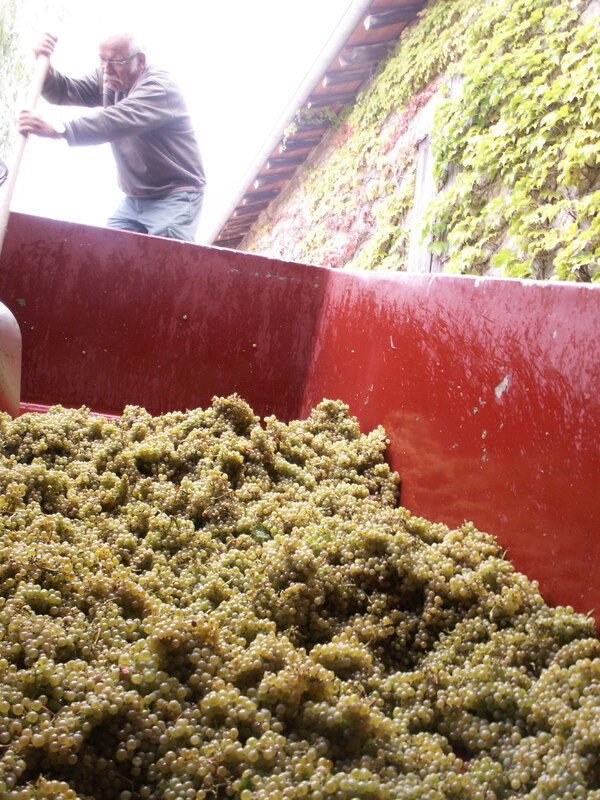 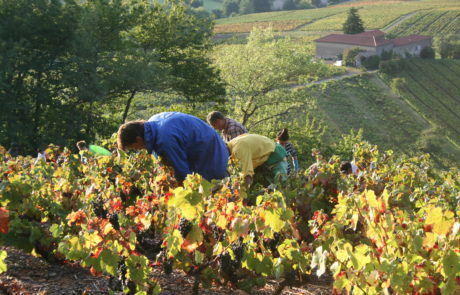 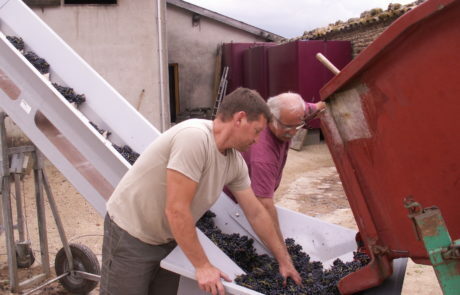 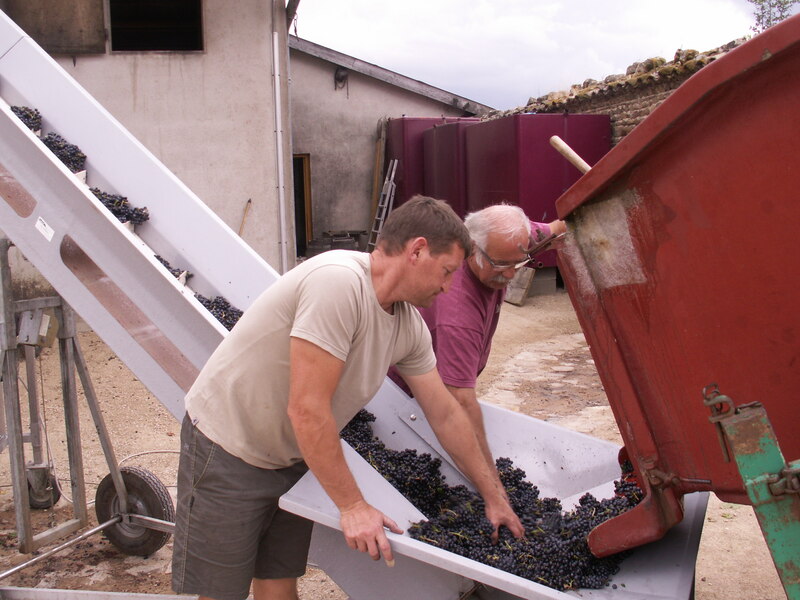 These are some of the best values in French wine we’ve come across in the last decade. 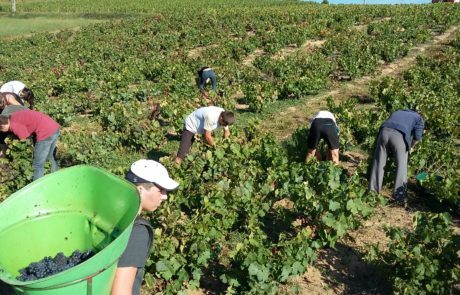 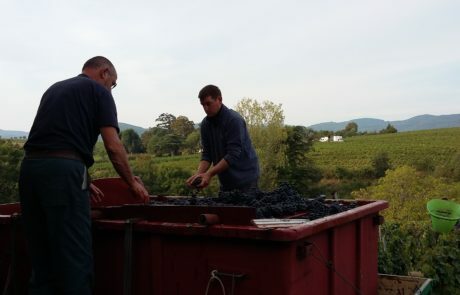 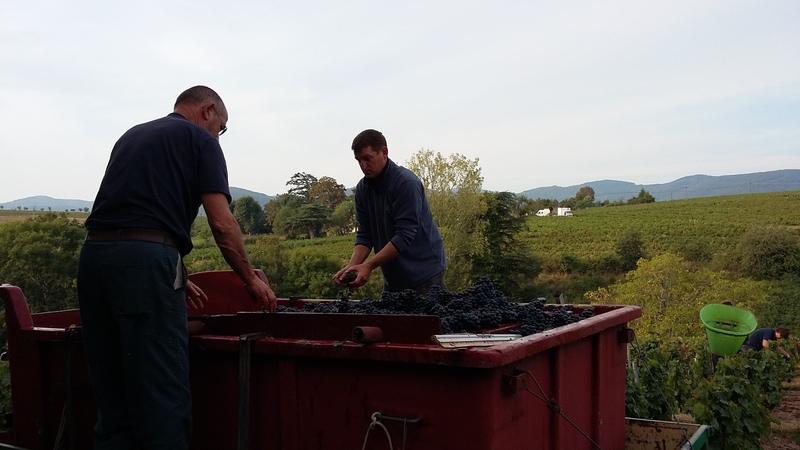 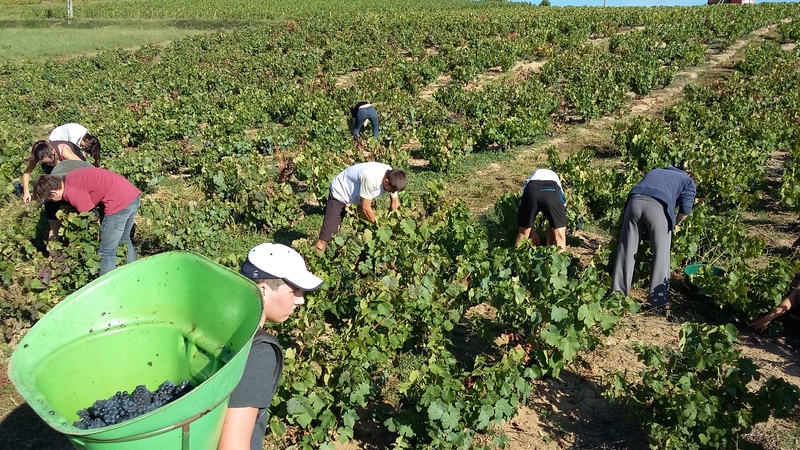 A fantastic article explaining the whole French share cropping thing, by Andrew Jefford. 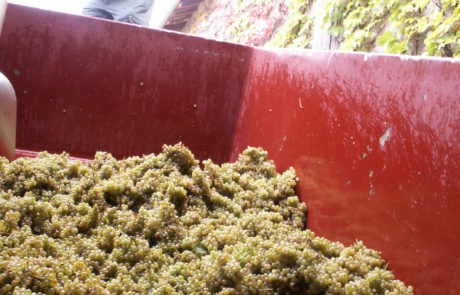 A shout out for Thulon Beaujolais Blanc from Master of Wine Dermot Nolan.